The forward button is now hidden until you navigate back. Mozilla also made some HTML5 changes and noted two bug fixes. The company said that it has fixed a Java-related crash, which Mac OS X users experienced in earlier versions, as well as a crash related to moving bookmarks. 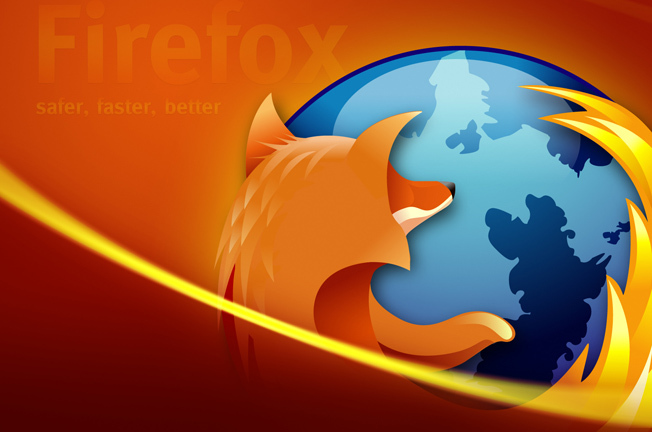 Firefox 10 is available immediately as a free download.